If you want to make your solo travel adventures successful, you’ll need to have your fundamentals in order. 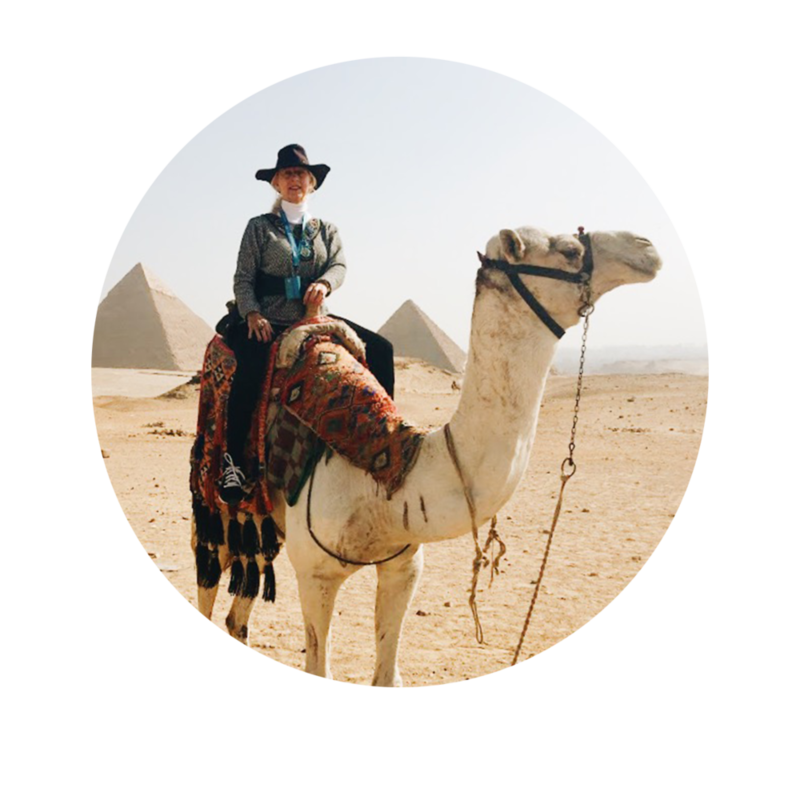 Thankfully you have your own Solo Travel Advisor, Astrid Clements, and your solo travel podcast Solo Travel Talk. The conversation on today’s show was inspired by my recent appearance on the THINKING LIBERTY travel podcast (you can find my interview on THINKING LIBERTY here.) You'll hear what I do before every adventure, how (really) to get started solo traveling, highs and lows of solo travel, and the number one thing people ask me about solo travel.